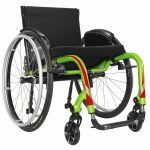 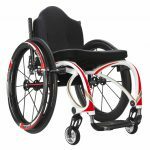 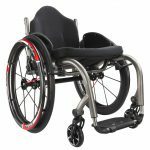 Heartway Medical has breathed new life into a lightweight, durable and adjustable active manual wheelchair. An ergonomic seating system provides proper support to the hips, lower back, thighs while still allowing a quick and easy operation of all controls. 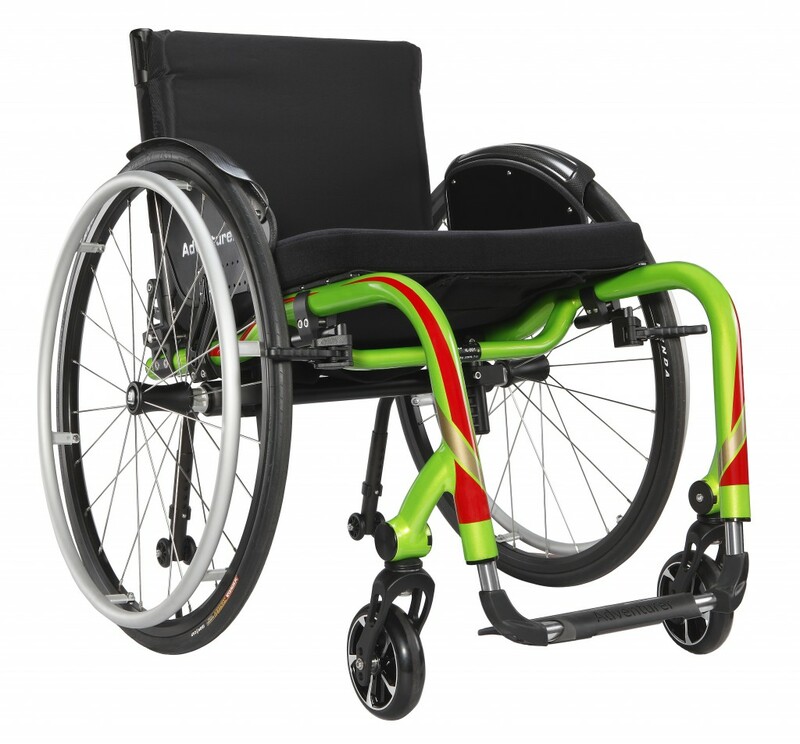 The whole ranges of accessories are designed to be light and offer improved stable functionalities. 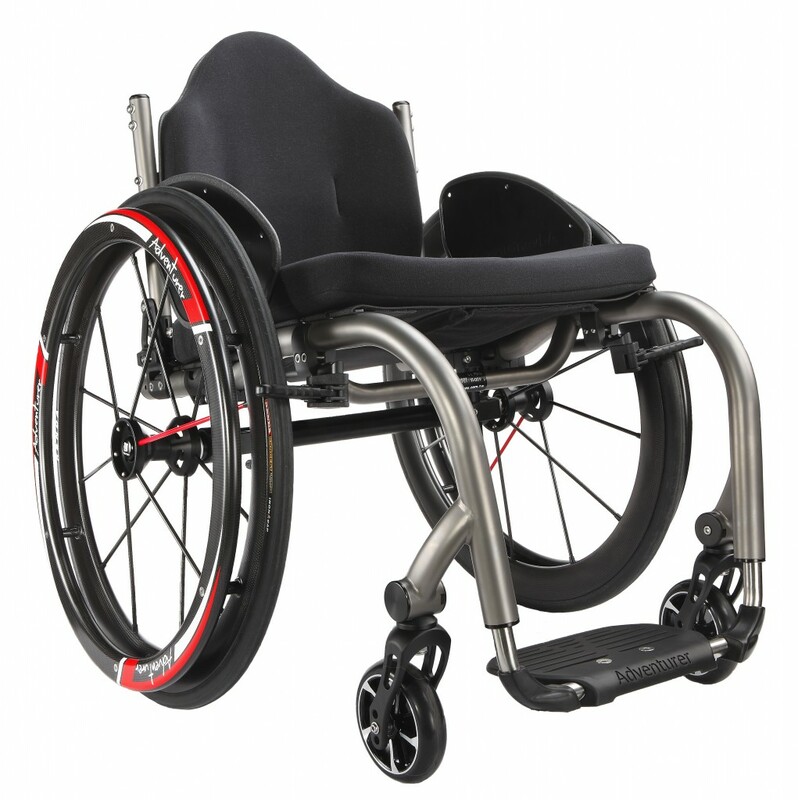 Completely adjustable – seat-to-floor heights, seat angle, center of gravity and etc. Heartway reserves the rights to amend or change the specifications if required and necessary. There may not be further notification regarding the amendments or changes.